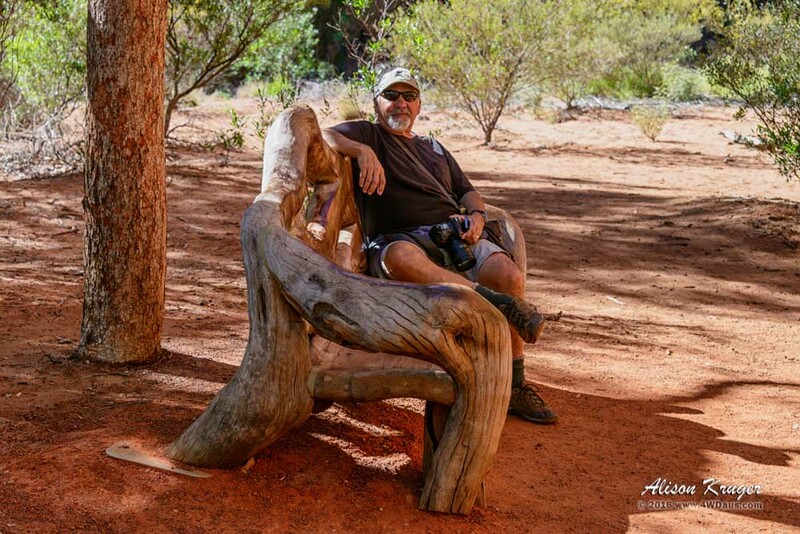 Good Bye Yulara – Been a Blast! 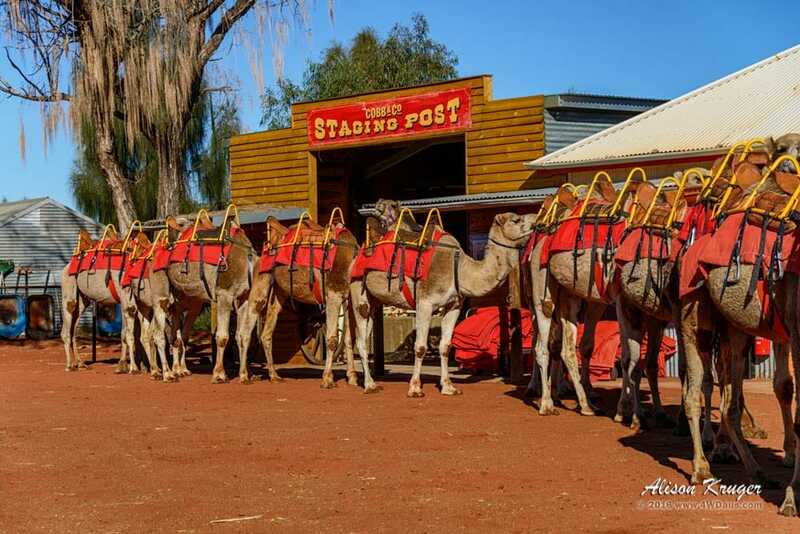 Time has flown, surprisingly we spent 3.5 weeks resting and enjoying Yulara and its biggest attraction…. Uluru. 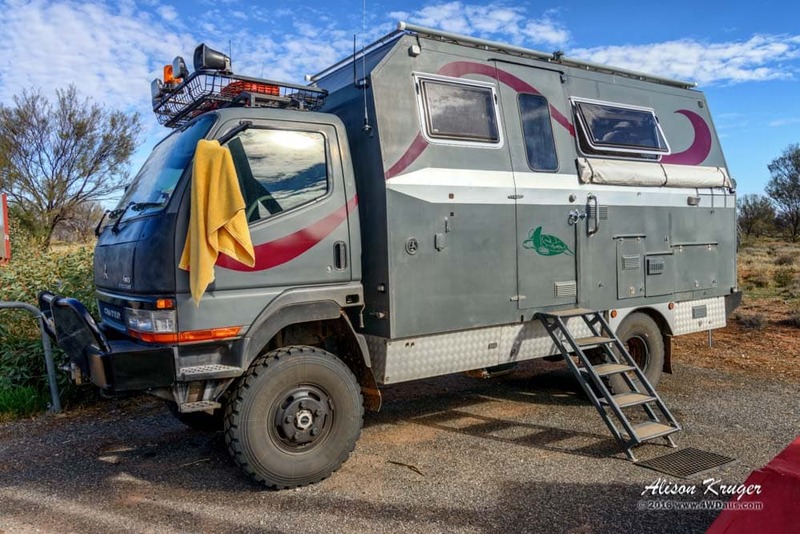 We met some great people including the owner of OKA369 and a Unimog. 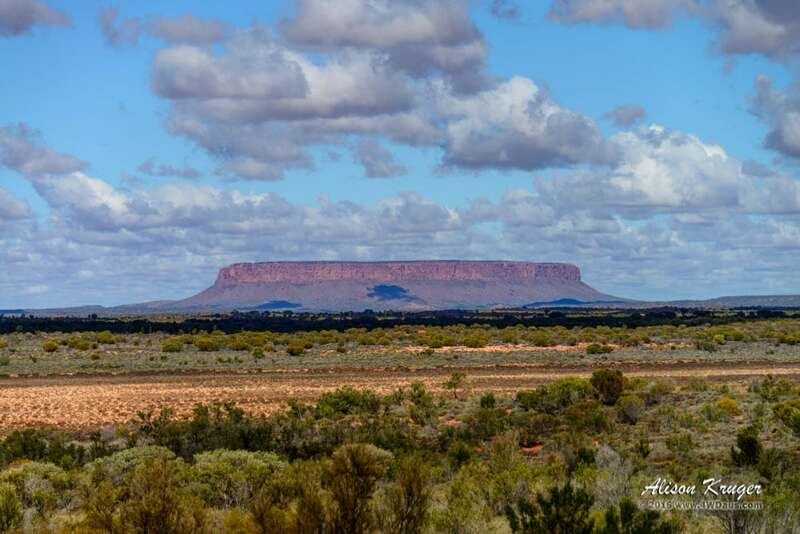 Some days were spent on the dune tops sheltered from rain and wind watching Uluru change her colours and moods. 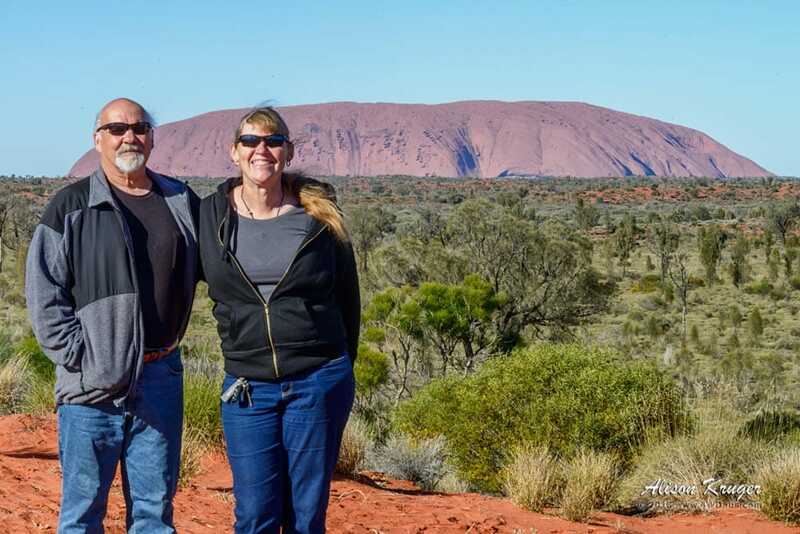 When the weather improved, we enjoyed pizza at the Uluru sunset area, then going to the Pioneer BBQ for dinner. 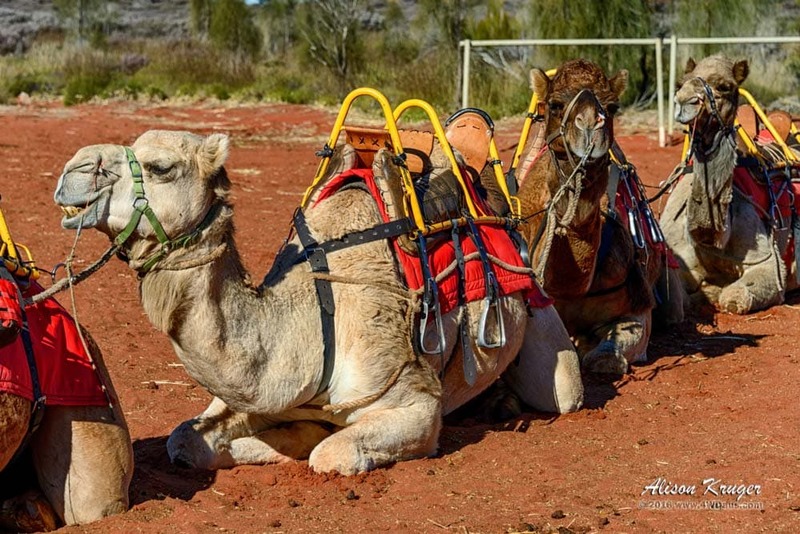 We even sat with the camels for a day! The sunsets were varied and beautiful with some cloudy and some completely clear. The International Space Station graced us with 2 visits on perfect nights to see it as it raced across the twilight sky. We saw the Field of Light display with its 50,000 led lights spread across the landscape and even took photographs of Uluru by moonlight. All in all, it was a great stay and very relaxing. 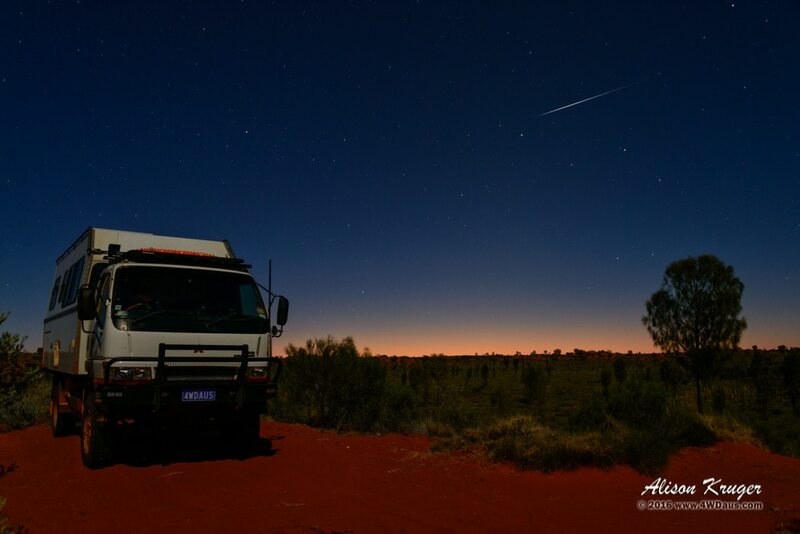 4WDAUS by the moonlight with a falling star. 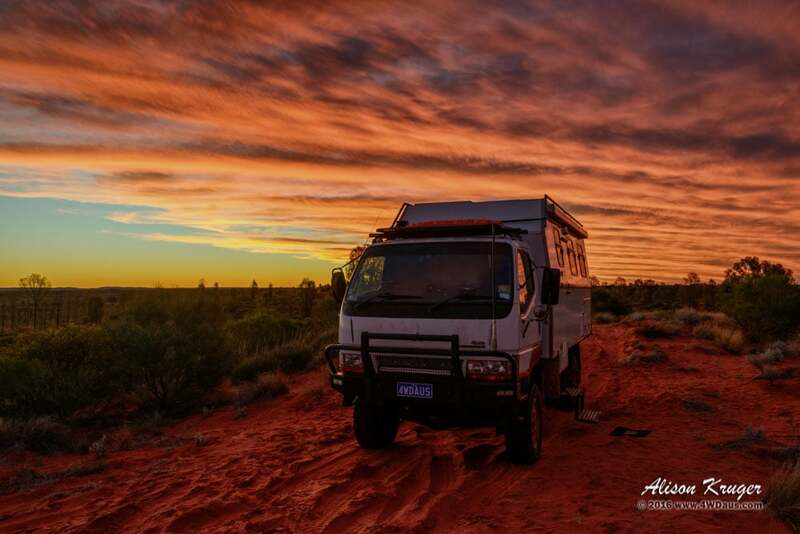 4WDAUS… Camped in the dunes with a backdrop of a fantastic sunset. 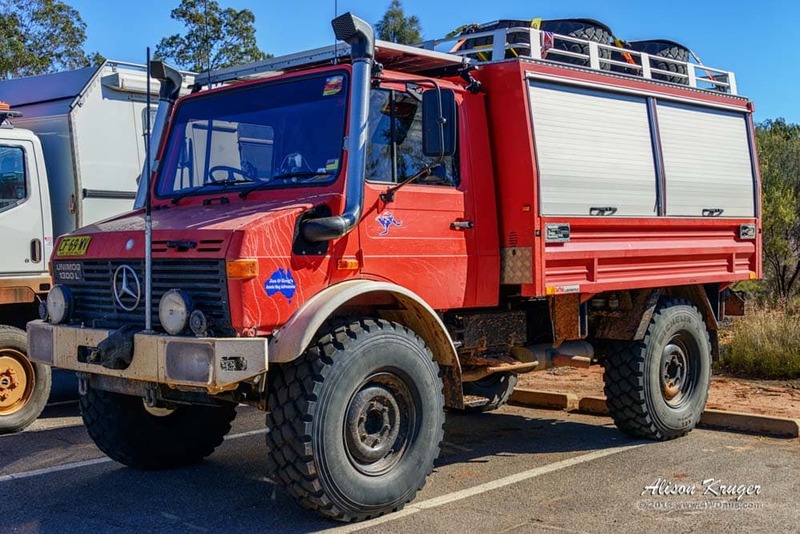 A former fire engine from Europe, this little beauty is not a great expedition vehicle. Jan and Greg have done wonders. 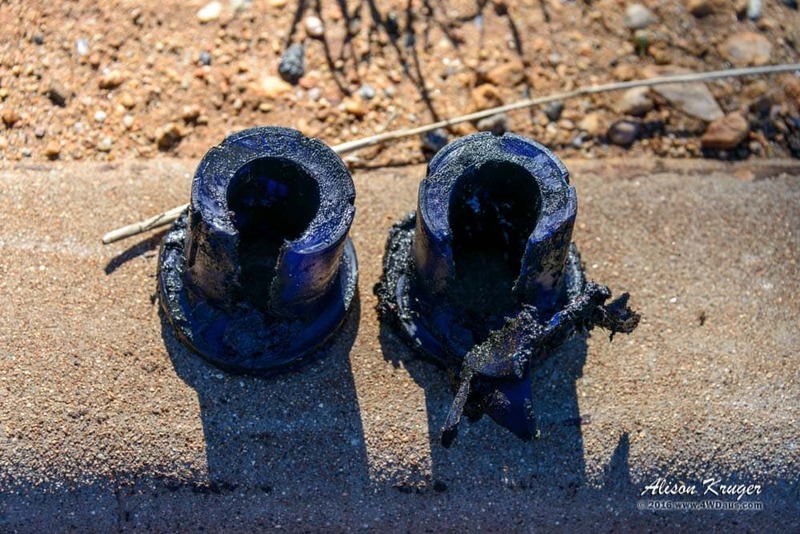 The tyres are awesome and cost to replace them is $1,700…..something you would not want to do very often. 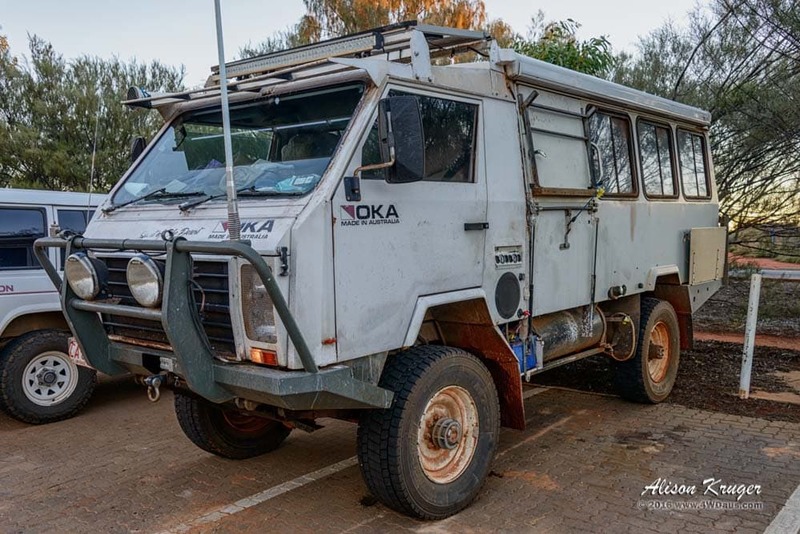 Manufactured by OKA Australia in 1996, her owner recons it is bullet proof.. This one’s a LT with spliced gear box and Rockwell transfer case. It’s sits on Bridgestone M729 305/70/19.5 tyres and goes anywhere. No photographs sorry – we just did not produce a quality shot, so just imagine pretty coloured lights spread-out everywhere. Travelled from Yulara, past Mt Conner to Redbank Waterhole and spent a wonderful evening watching the full orange moon rise as the sunset. Great start today as we took a wrong turn and ended up bogged!. We learned some lessons from last bogging at Kinuna Beach and shortly after, we were up and on our way. 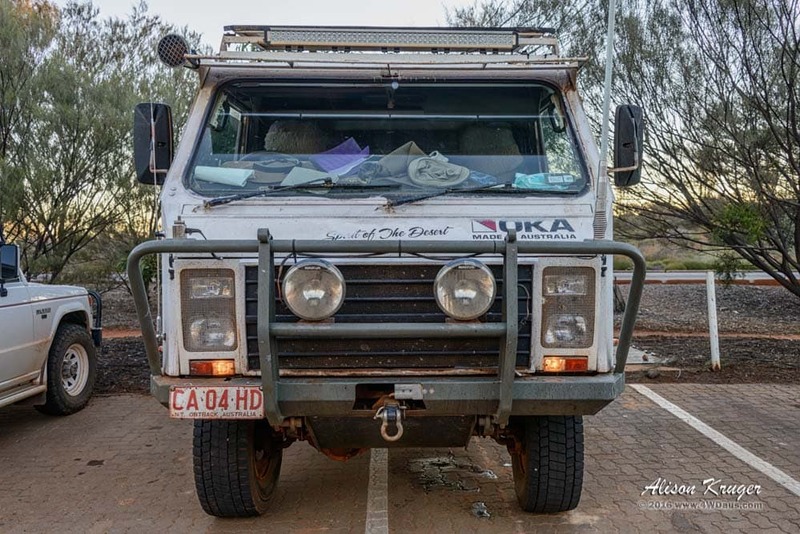 Arrived in Alice Springs to stock up on water, fuel and some spares. 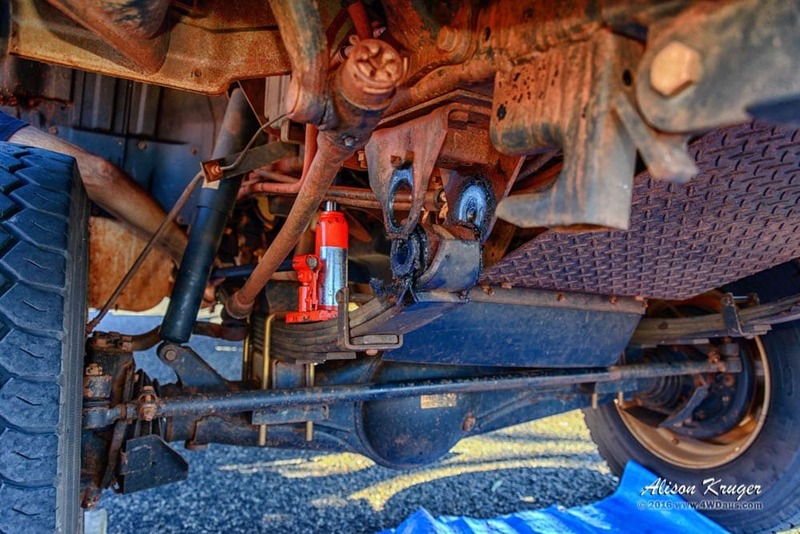 Also took the time to get new front suspension bushes. The old ones gave up the ghost, way too early. In the last days at Yulara, we noticed the bore water smelling stronger, so was happy to dump and replace all 240l. Day spent shopping for groceries and later used lots of internet – 16GB in 6 hours! 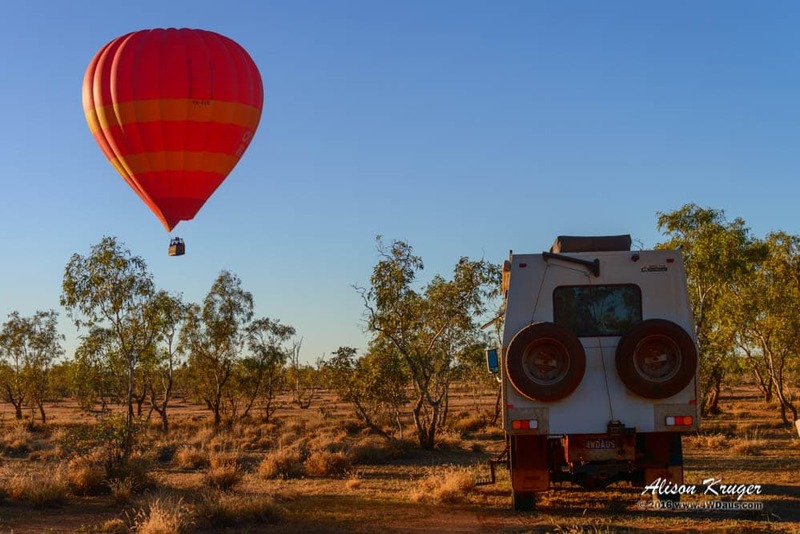 Had a big surprise this morning when we awoke to the sound of a hot air balloon coming down to land not far from our campsite. Guess we are not as isolated as we first thought. 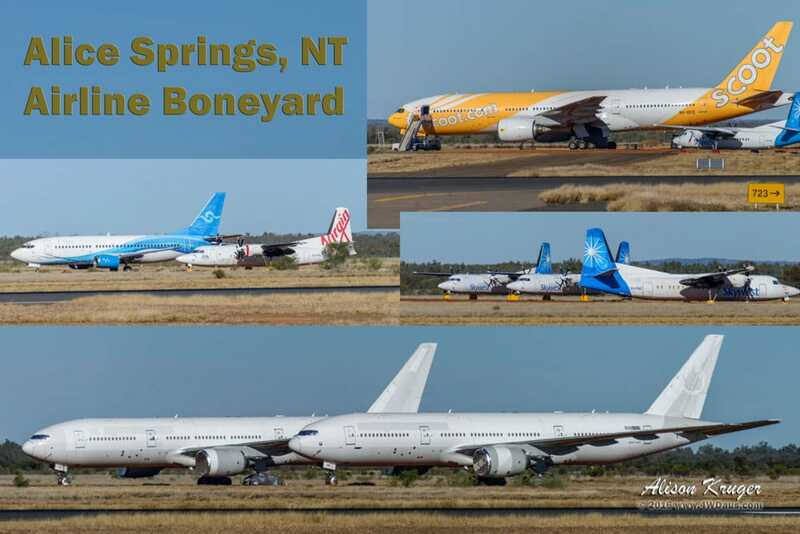 Not many people know that Alice Springs has an airline boneyard. Not as large as the boneyards overseas, but there is plenty of aviation history here. During our travels today we came across this little Iveco 4WD Ute towing a trailer. Awesome setup and we just loved the Polaris Rzr in the back. Once we finished lunch it was back to town for a last minute shop and another 150l refuel before we decided to head north. 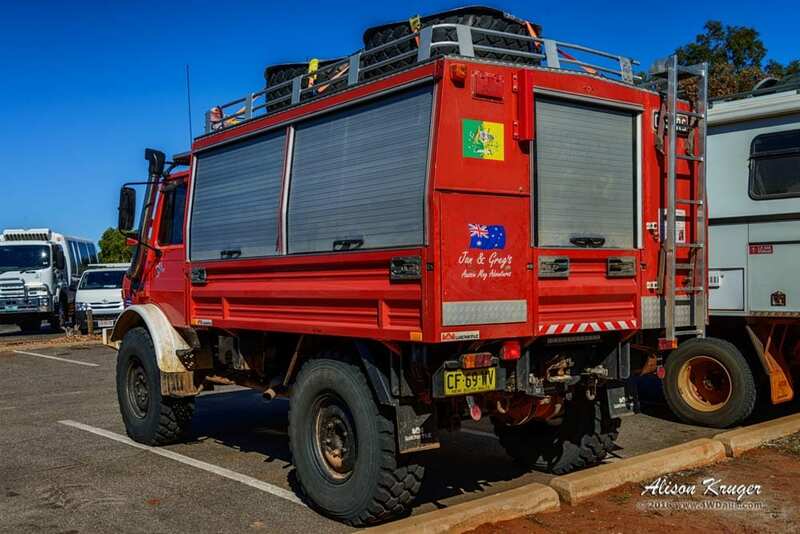 After a short drive up the Stuart Highway and we saw a Hino truck with its cabin up so we did a quick stop to make sure everything is alright, which it was. 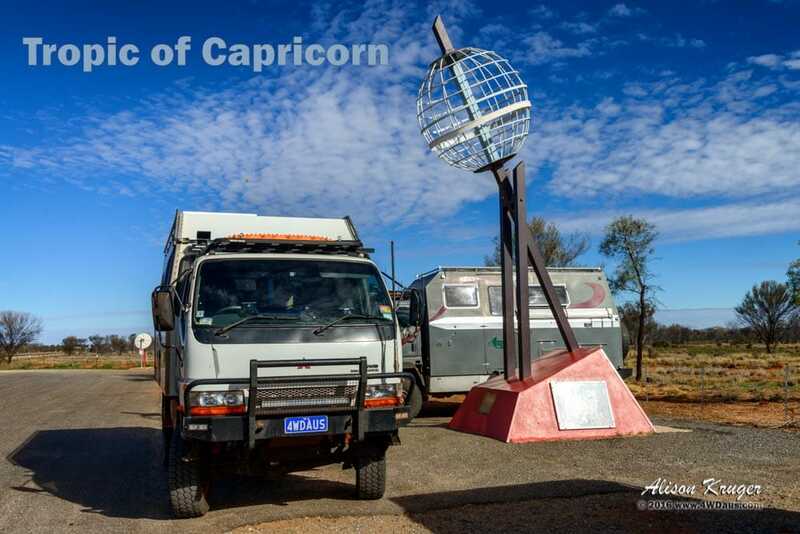 Next stop was the crossing of the Tropic of Capricorn where we stopped for the obligatory photo and met Brian and Jill with their Mitsubishi Canter 4WD motorhome. 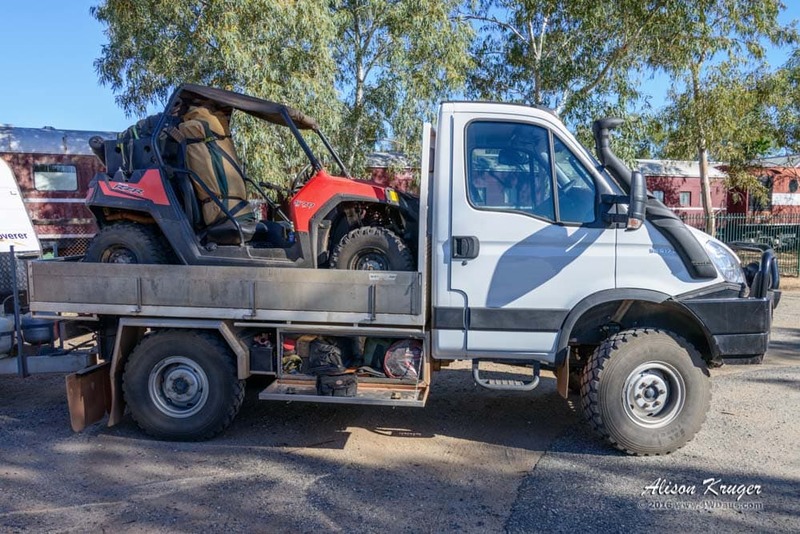 Made in Queensland, this one has the XZL tyres and AT Warrior parabolic suspension on the front. 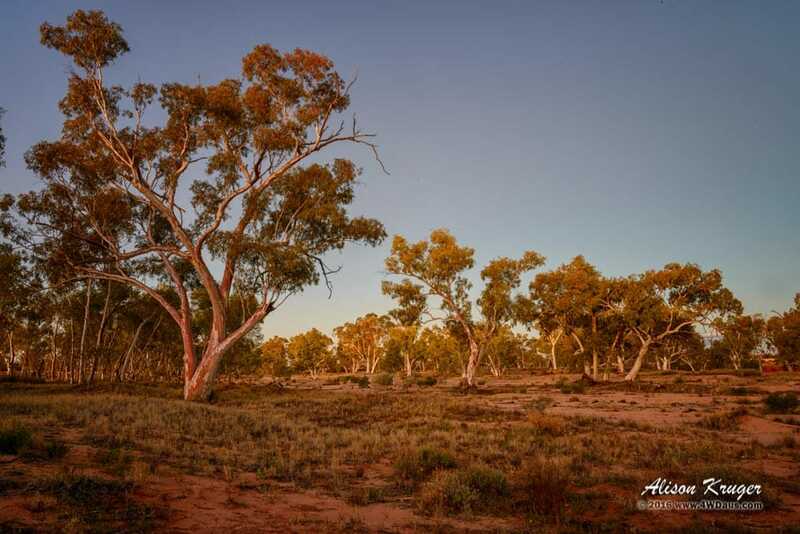 As the sun was getting low in the sky, we bush camped not far from the highway.